GE helps the world work more efficiently, reliably, and safely. For more than 125 years, GE has invented the future of industry, and today it leads to new paradigms in additive manufacturing, materials science, and data analytics. 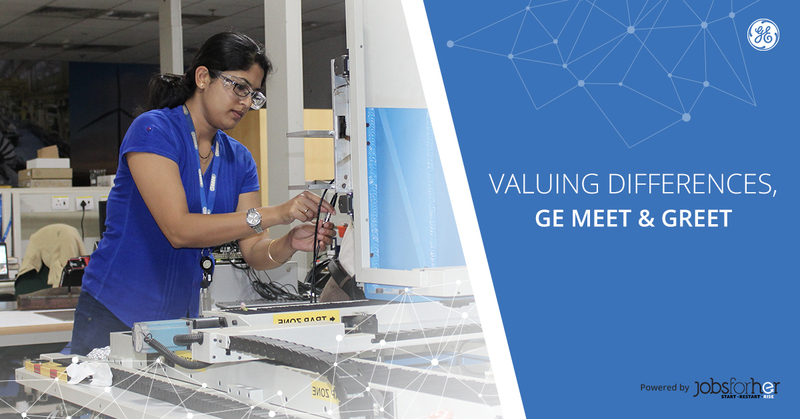 GE people are global, diverse and dedicated, operating with the highest integrity and passion to fulfill GE’s mission and deliver for our customers. Be a part of this culture and apply to one of the following open positions at GE for an opportunity to get invited to the Meet & Greet and possibly get HIRED! 11:00 – 11:30 – WOW Talk (GE’s initiative on balancing the equation).